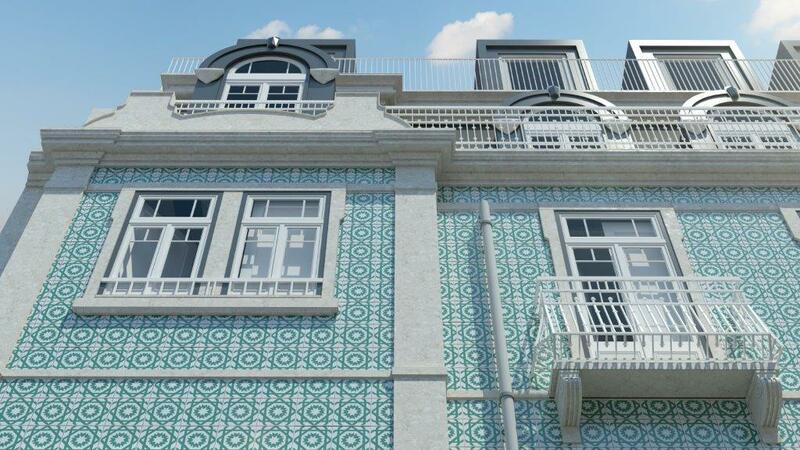 Located on Av. 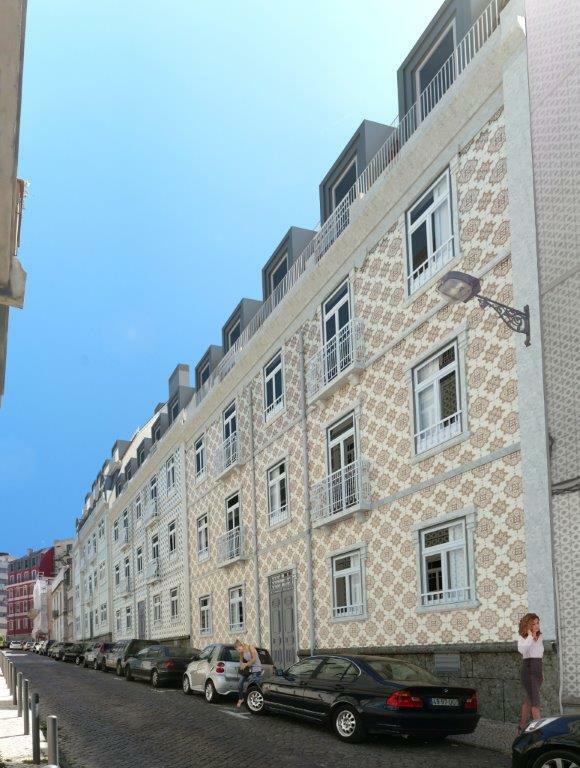 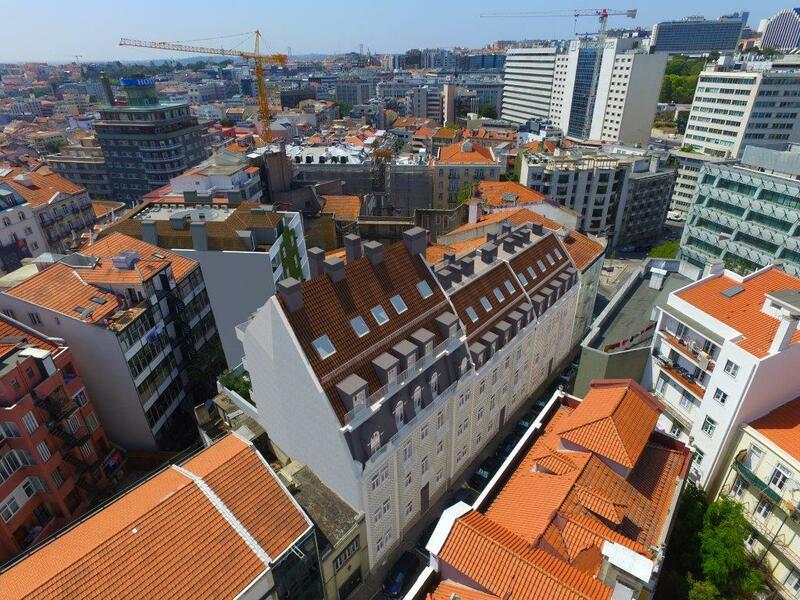 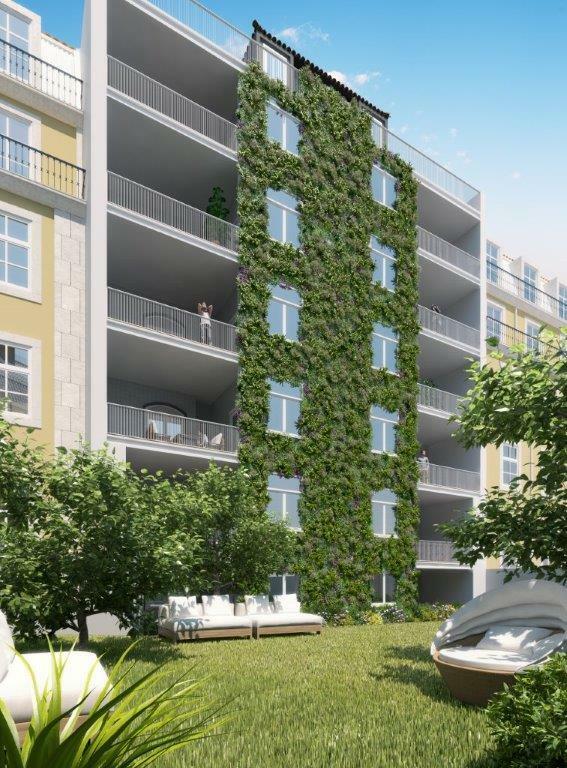 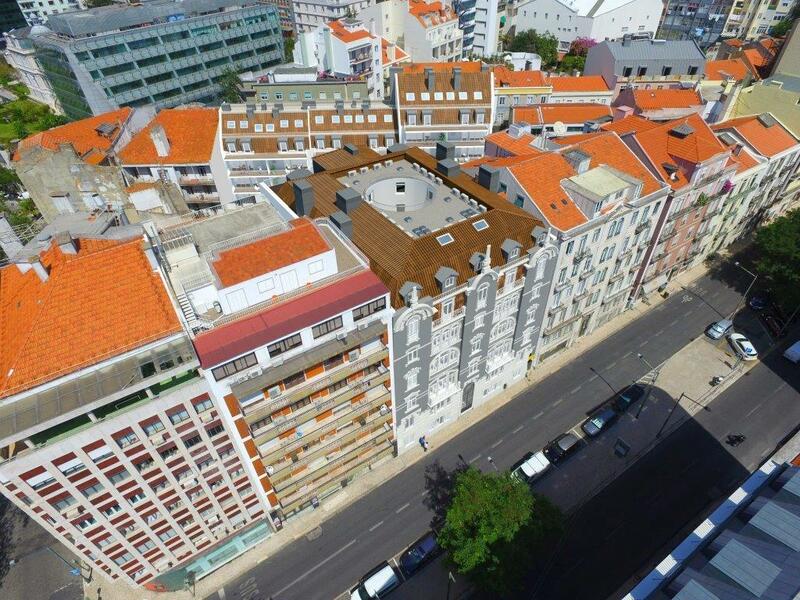 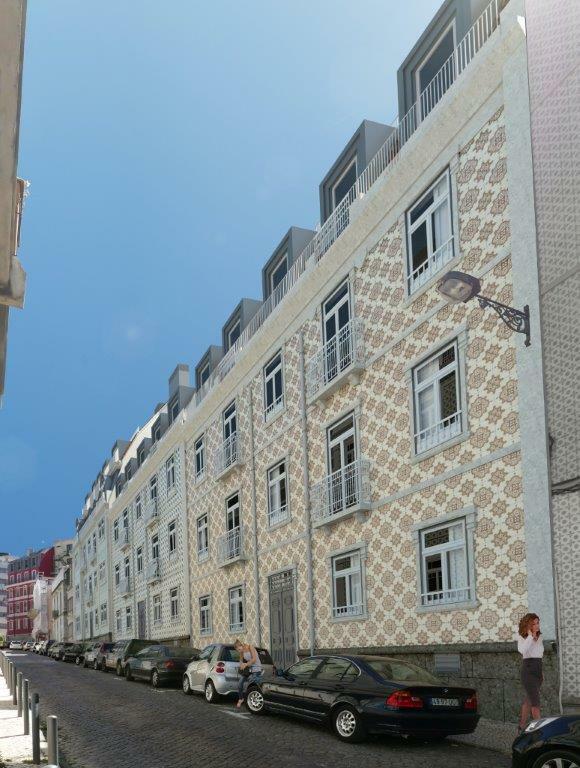 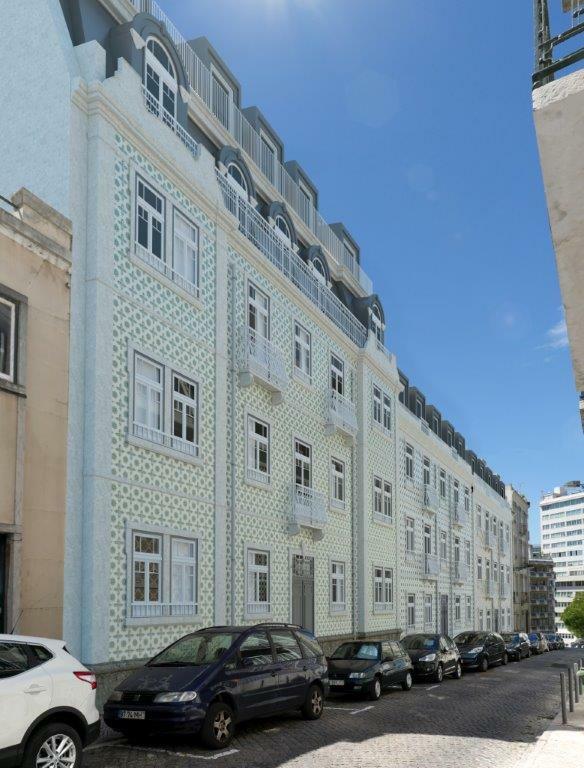 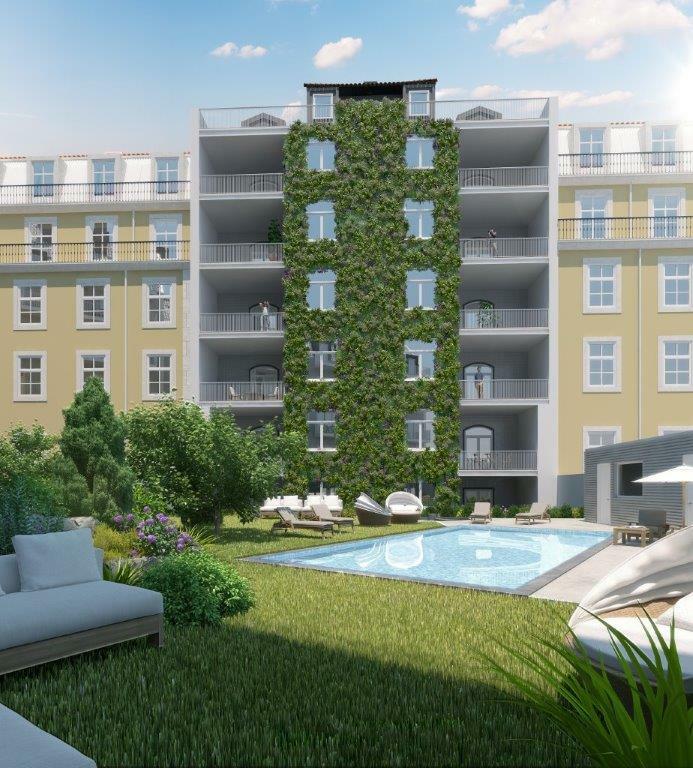 Duque de Loulé, near Marquês de Pombal (one of the main arteries of Lisbon city), is the renovated Duque 70 development. 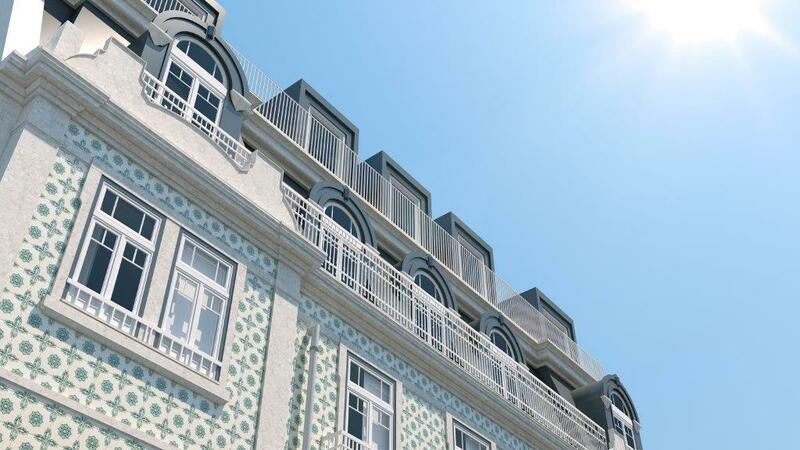 With architecture by João Santa-Rita - Santa-Rita Arquitectos, Duque 70 is the result of the rehabilitation of 4 historic buildings of traditional design, adapted to the comfort needs of modern life. 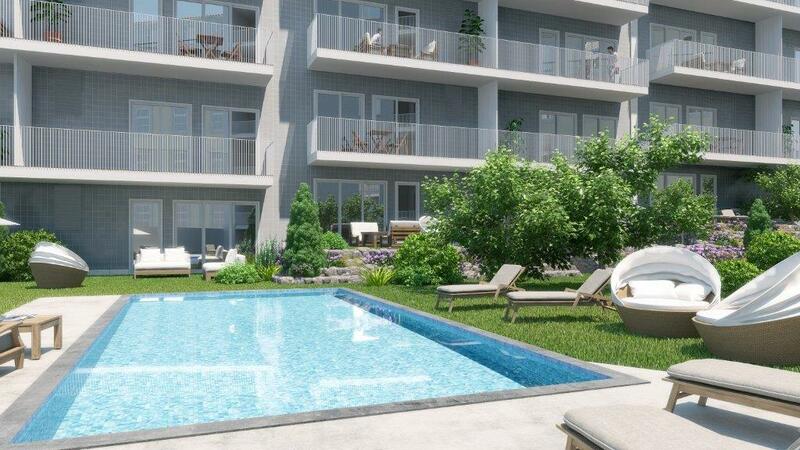 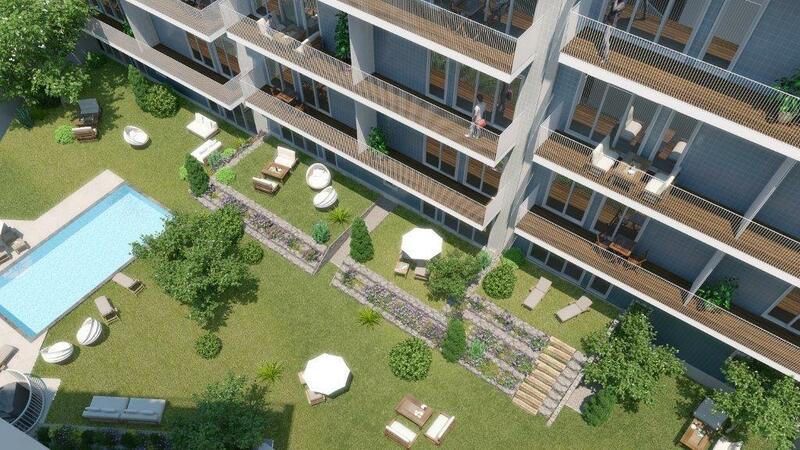 It is a closed residential condominium with 52 apartments (studio to 3 duplex bedroom apartments, with 70 sqm to 165 sqm) decorated with high-quality finishes, an interior garden common to all apartments, swimming pool and wide circulation areas. 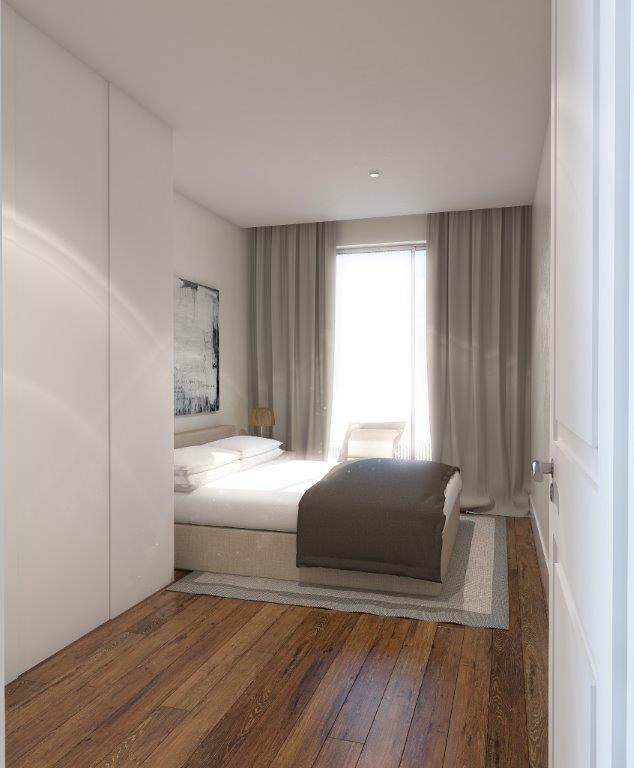 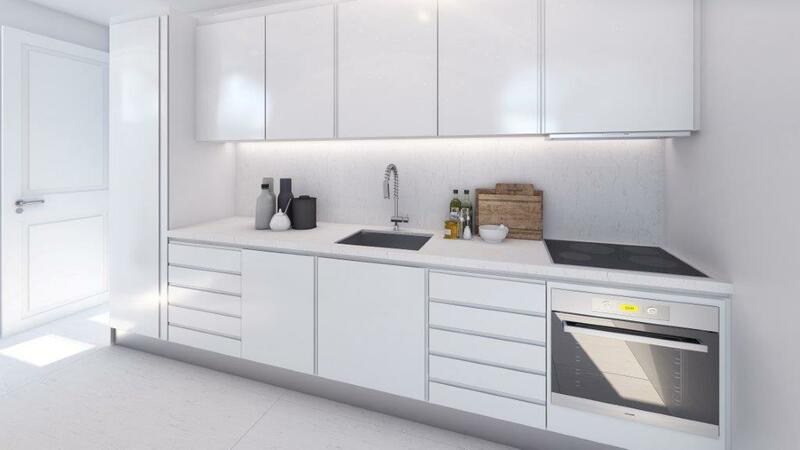 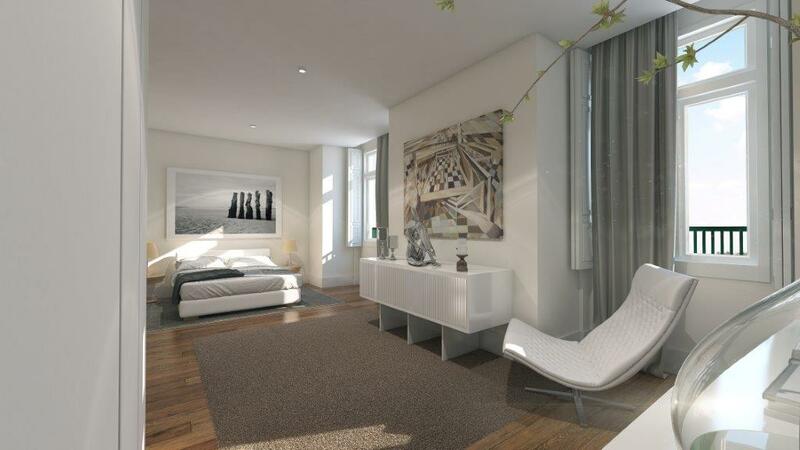 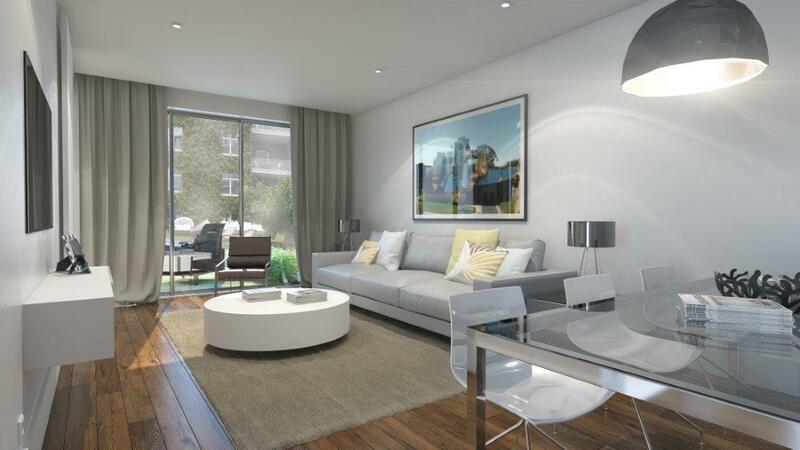 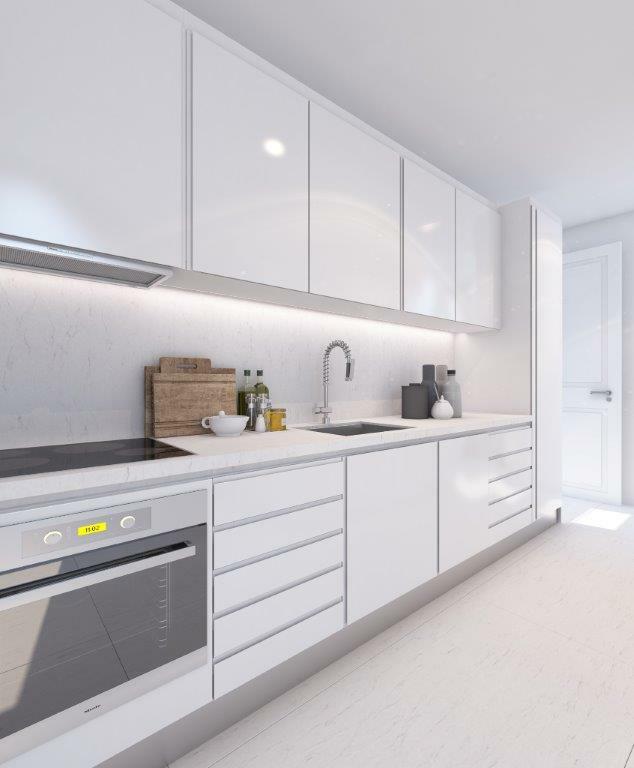 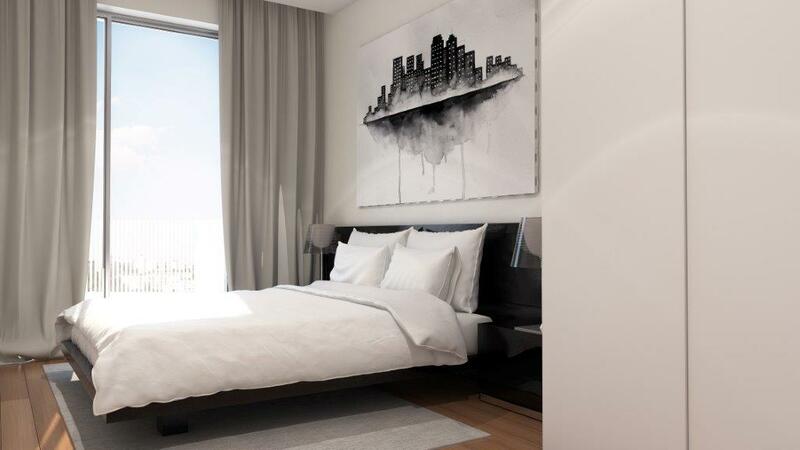 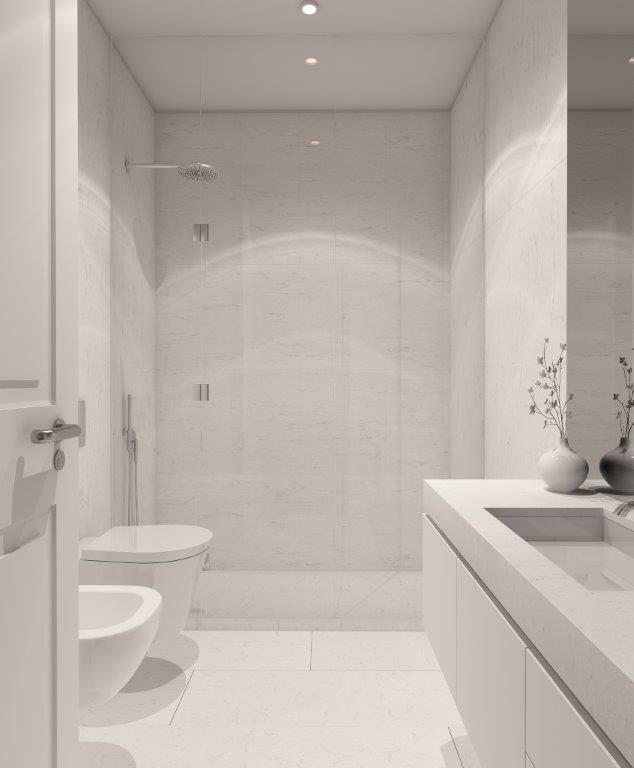 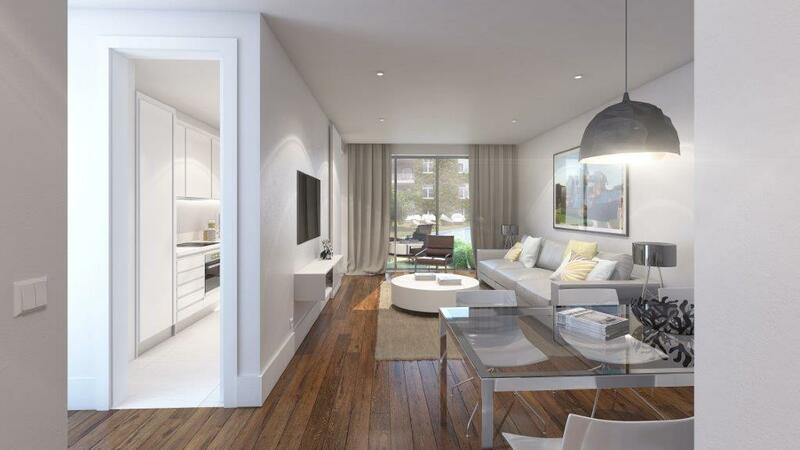 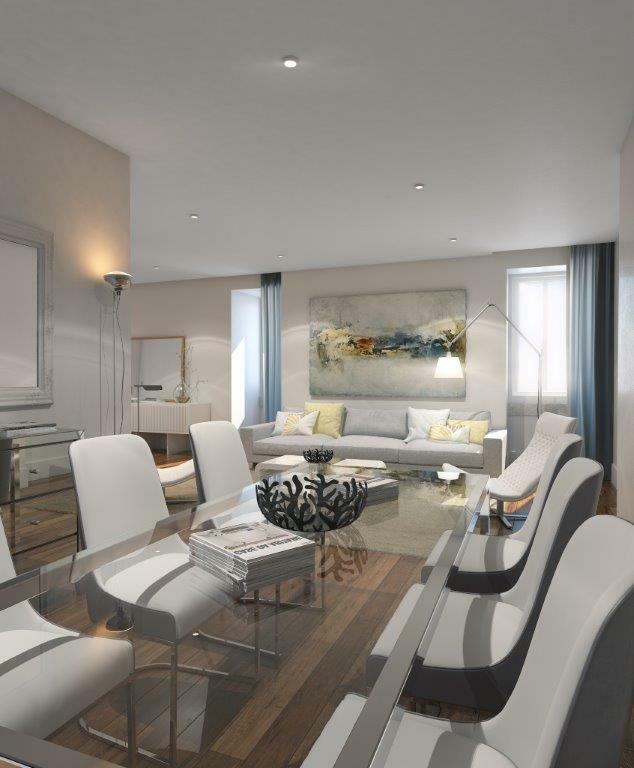 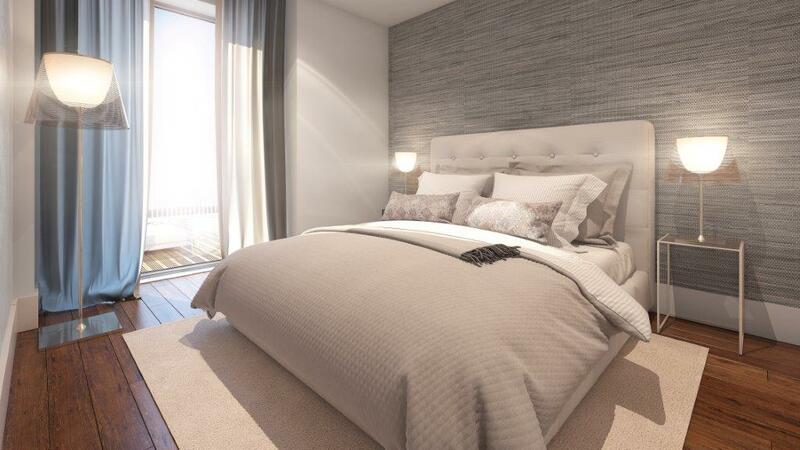 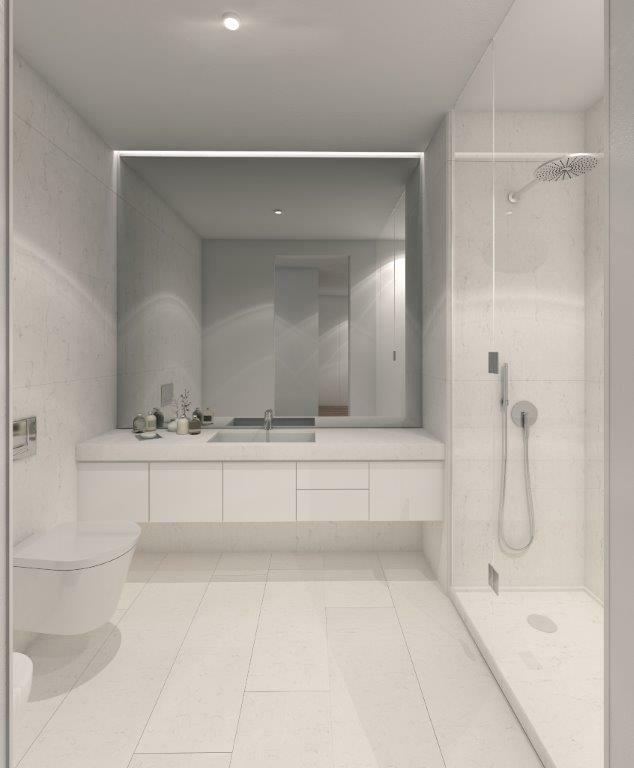 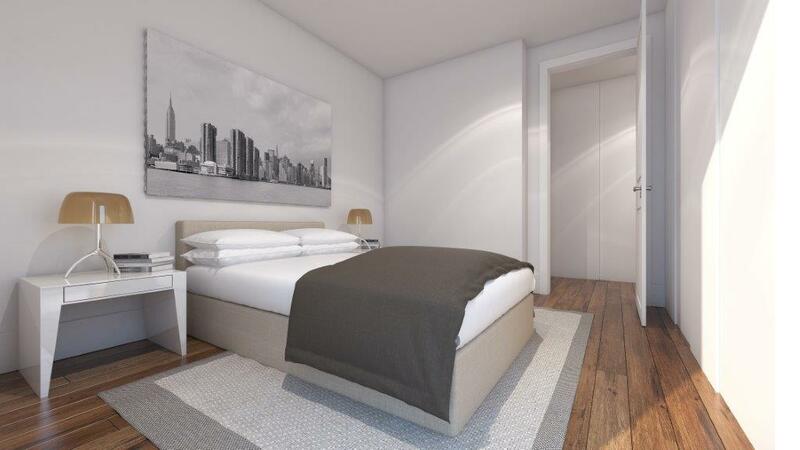 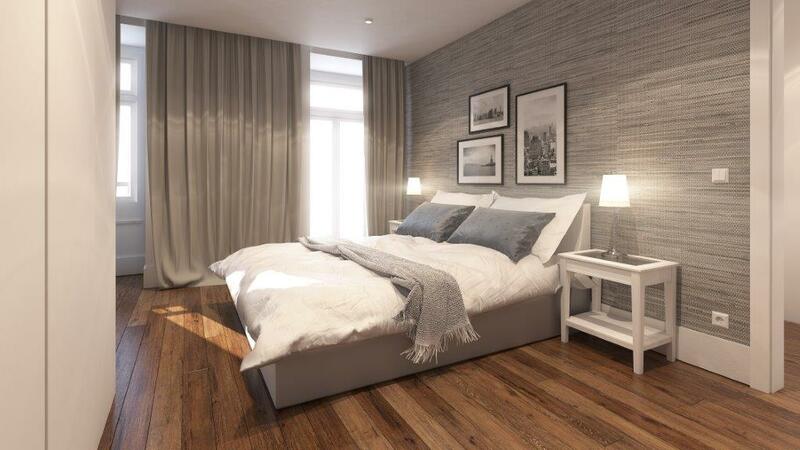 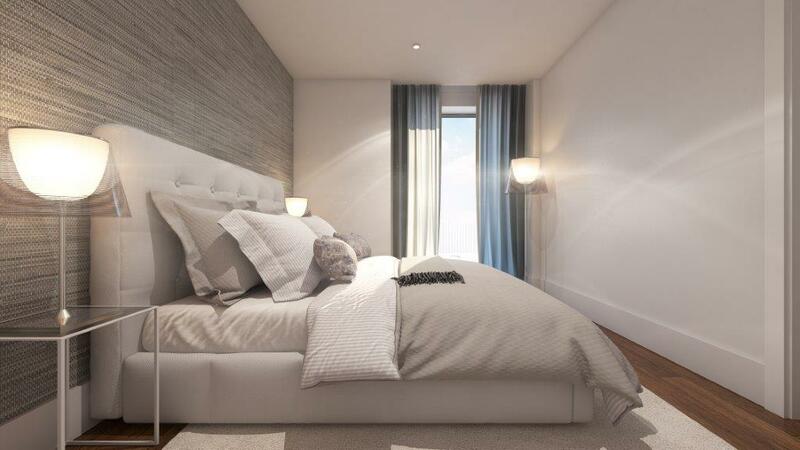 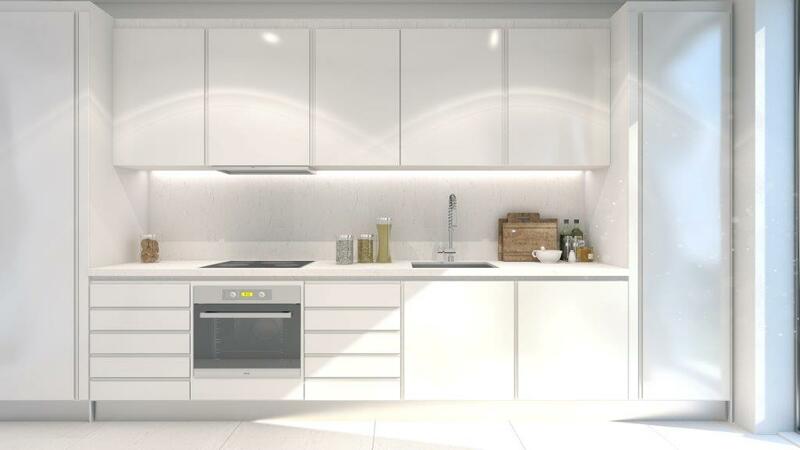 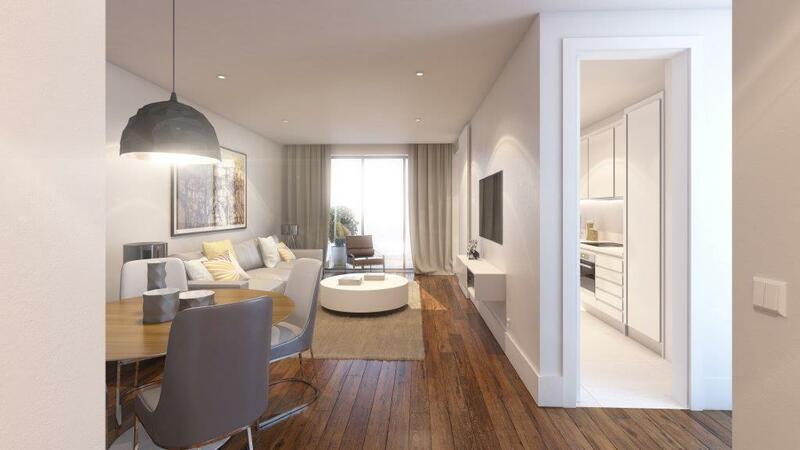 All details of the Duke 70 building have been carefully thought out, offering a selection of materials and high quality finishes that promote an enhanced living experience.